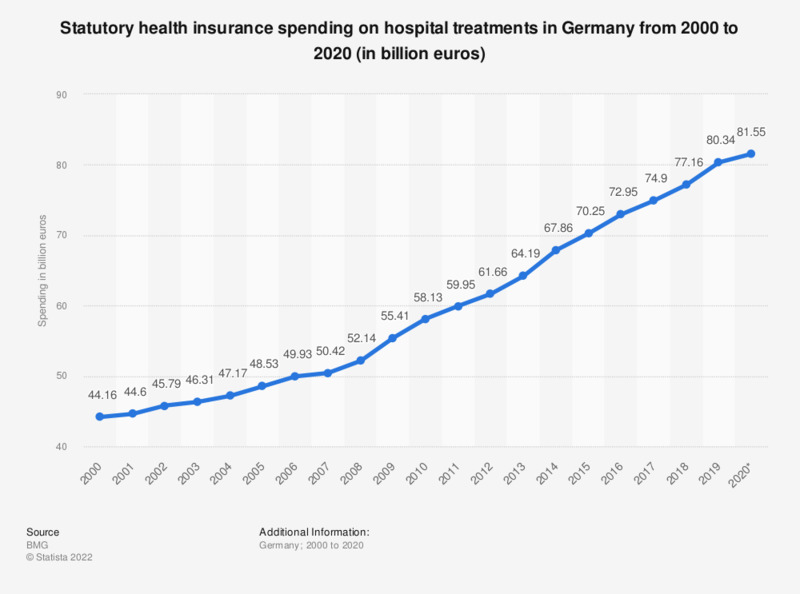 This statistic shows statutory health insurance spending on hospital treatments in Germany from 2000 to 2017. In 2017 statutory health insurance covered 74.14 billion euros worth of hospital treatments, compared to 72.95 billion euros in the previous year. Do you agree that everyone get access to the same treatment in Norwegian hospitals?